“Are you hankering for an incredible wildlife experience? 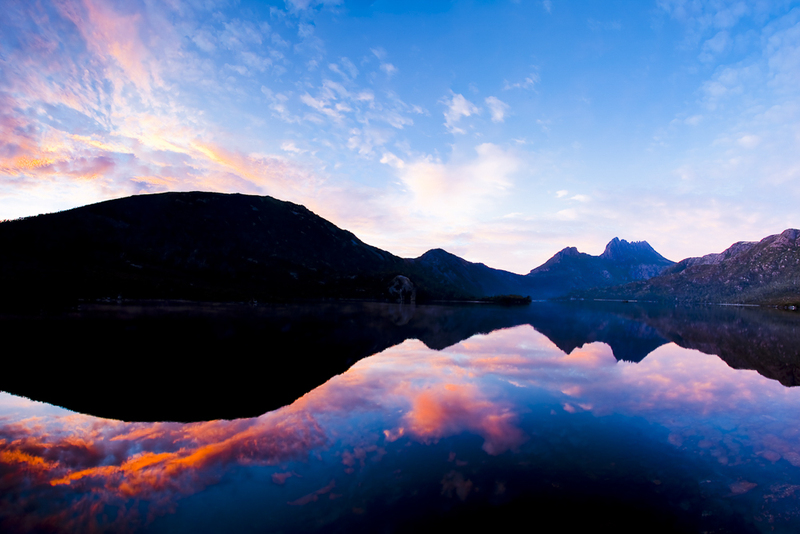 How about shooting the most amazing landscapes? NOTE: We are not returning to these locations for 3 – 4 years. Darran has now taken over 200 adventurers through this region! His experience and timing is invaluable, plus his knowledge of the best locations and angles. The landscapes and nature are first class. We even include a Patagonian farm visit, eating with the family. 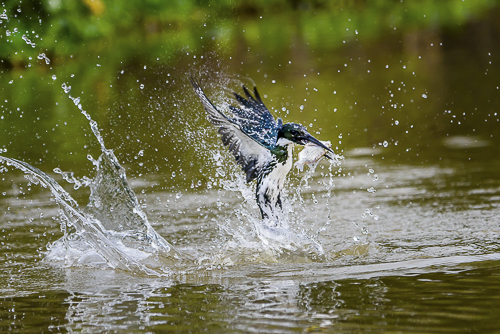 This is one of our best nature adventures – EVER! Everywhere we turn on this tour, you will be offered new subjects to shoot. 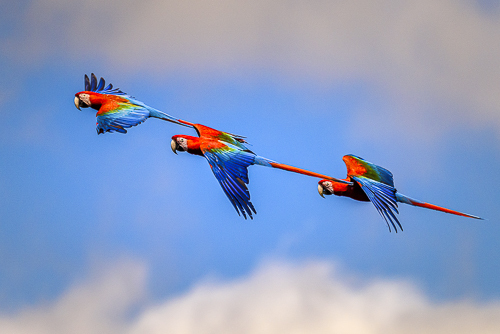 Rare parrots, kingfishers up close, waterbirds, incredible Jaguar and much more! And you can fly from Brazil, to link up with our USA tours for a very different life experience. 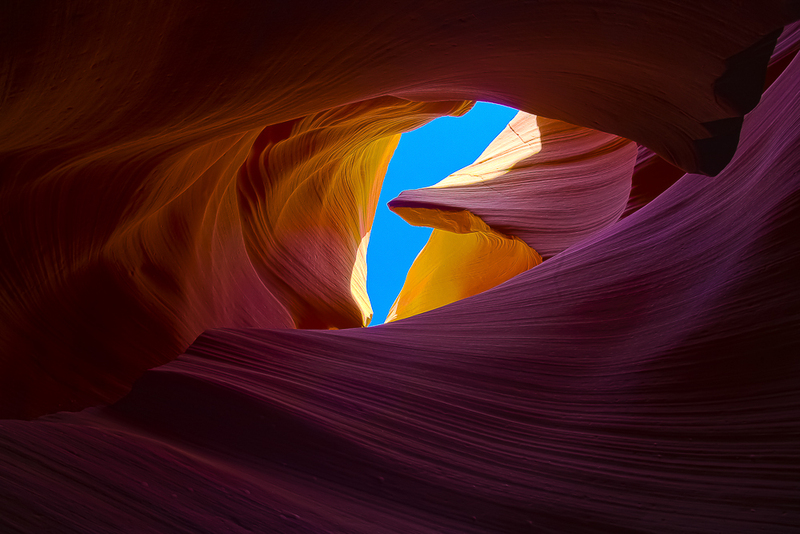 Stunning landscapes and creative adventures. What adventures are you doing in 2019? Imagine exploring the great migration on the plains of the Serengeti, the big game of the Okavango Delta in Botswana, roads less travelled in India, plus tigers, or the spectacular landscapes and nature of the Southern Andes in South America. And that’s just in the first half of 2019! Don’t imagine…. join us, on one of these incredible trips! Everything from the great plains migration, to stunning predators and Maasai people. 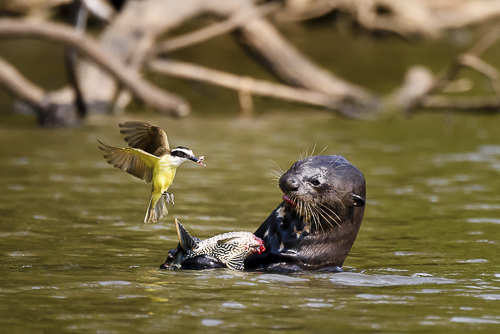 Africa’s most outstanding birds, swimming elephants, big cats, plus big game. The best culture and cruise in India. You will be amazed at the variety of animals we see from our open 4WD. From exotic native birds, monkeys and the beautiful Bengal Tiger! Stunning fall colour and breathtaking landscapes. Plus an option for a tango and hummingbird shoot! Plus, Julia will join us on this adventure! One of our best nature experiences ever! 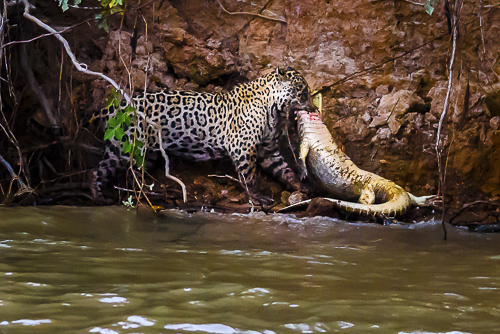 We guarantee the Pantanal will offer rare birds up close to Jaguar and unique creative nature shoots. You can link up to our USA tours below..
TV SHOW REPEATS ARE ON! 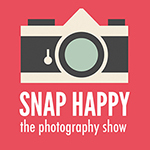 Did you miss this season Snap Happy shows? Don’t be upset anymore, as you can watch the entire series starting today 12pm! Tarkine wilderness with nature, beaches and creative shoots. ARE SELLING FASTOur 2020 adventures are now on our website and some adventures are already fully booked! It is never too early, so check out the itineraries and book today. We are happy to help with more information, for a destination to best suit you. 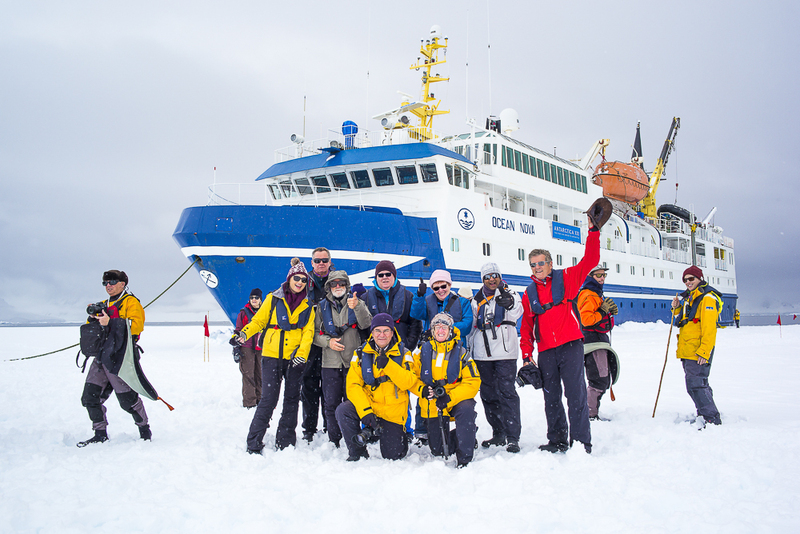 We will be posting dates and prices very soon for Antarctica. Half full already – book early!!! We highly recommend that you subscribe to their website – explore every episode and enjoy the new episodes that feature the World Photo Adventures team.